Campden Home Nursing are delighted to announce that they are to open a charity shop on the High Street! Nearly 30 years after the charity was created we are to open our first charity shop in our hometown. We open in November at Pedlars House, opposite Robert Welch on the High Street. Any donations you may have can be dropped off at our office from now on. Campden Home Nursing CIO is a charitable trust established in 1990 to provide nursing care for the terminally ill who wish to be cared for at home, in their last weeks of life. 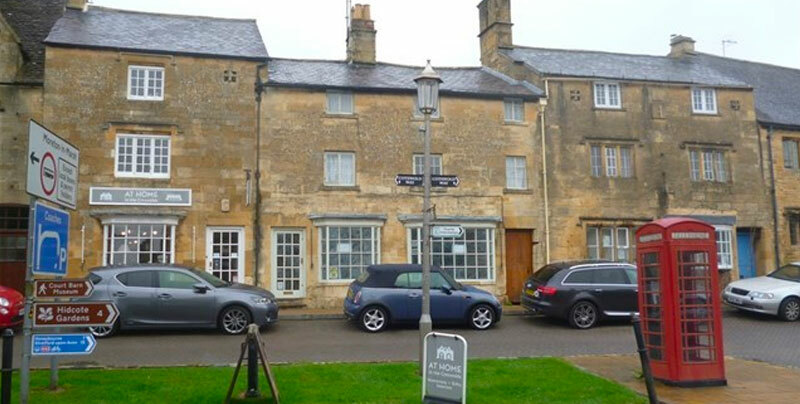 The service is offered FREE to anyone living within an approximate 12 mile radius of Chipping Campden, Gloucestershire.